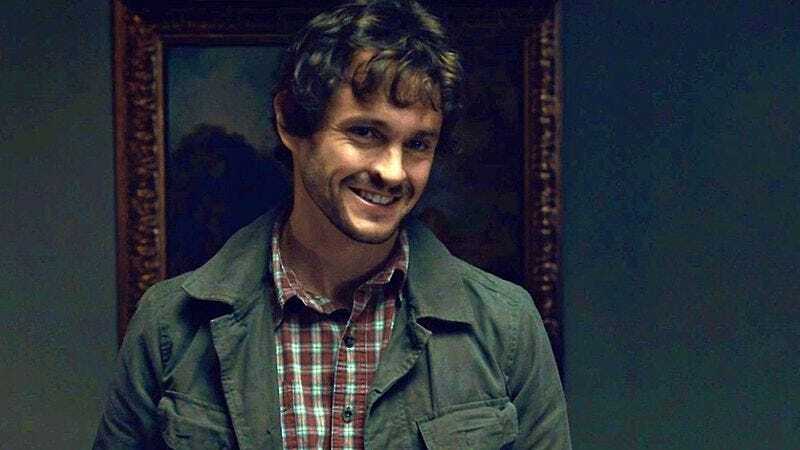 In what could be considered a spoiler for the next season of Hannibal, TV Line reports that Hannibal producers are currently casting for the roles of Molly and Walter—Will Graham’s wife and stepson, respectively. Molly is described as “a strong, vibrant” woman who isn’t at all bothered by Will’s crazy past, providing him with encouragement and stability. It’s unclear if Walter is also totally cool with Will returning to his job and mind-melding with the perpetrators of artistically staged, brutally violent crime scenes, but viewers will find out around the eighth episode. That’s when Molly and Walter are set to join the drama, in an episode that will see the series jumping forward in time to allow for the sudden change in Will’s relationship status. The news joins recent announcements that The Hobbit’s Richard Armitage will play Frances Dolarhyde (aka The Tooth Fairy), Joe Anderson is replacing Michael Pitt as Mason Verger, and that Bryan Fuller is already promising to bring the weirdness. Hannibal returns for its third season in 2015.